For example, your first $7,849.15 monthly payment towards $300,000 ex GST of Precor equipment may save you up to $85,500 in tax* Traditionally, business owners have leaned towards lease and rental to acquire the use of equipment. However, if the goods are financed in a way where title vests with you the borrower, you get the write off – which means if you acquire pieces of equipment that each cost less than $20,000 and they total $300,000, your claims for write-off would save you $85,500 in tax assuming your taxable income is >$300,000. The more you spend the more tax you save! It’s all in the Federal Budget, The goods must be acquired and installed before the end of the financial year. And ….. if you chose the right finance product, you will have the added BONUS of a full up front GST credit claim (Input Tax Credit available next BAS). For more details on the immediate write-off, go to the ATO website or speak to your accountant or financial adviser. 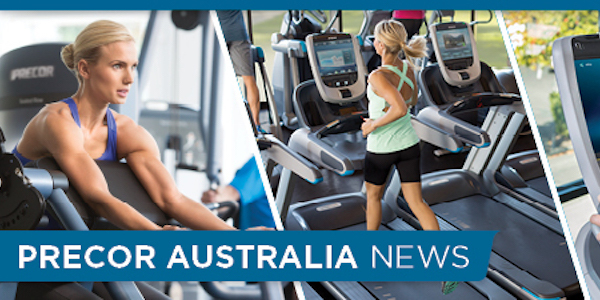 To find out more about the wide range of available Precor equipment contact Precor today.